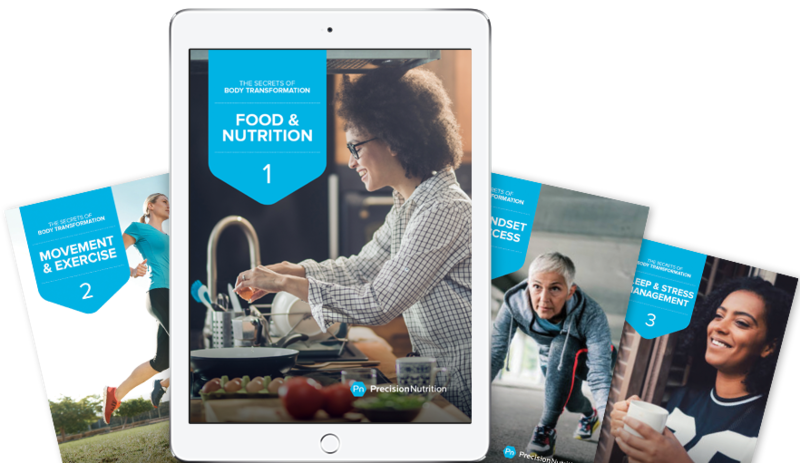 Learn the world’s most effective strategies to lose fat, build strength, and live a healthier life. building strength, and living a healthier life is possible for you, for everyone. Want to get in the best shape of your life, and stay that way for good? We’ve learned more about successful body transformation than anyone else, anywhere. Choose the best way of eating for your goals and preferences. Stick with that eating strategy even when things get tough. Structure your exercise program for best results. Stay consistent even if you’re busy, injured, or unmotivated. Adopt important strategies for sleep and stress management. enter your name and email address and we’ll send it over right away.